United Kingdom York hotels. - Hotel videos, user reviews, cheap booking! Showing 1 - 10 of 137 best hotels. | Sorted by rating. Poplar House Serviced Apartment are located in the Georgian ‘Mount’ residential area, 5 minutes’ walk from York's historic Micklegate Bar and the medieval city walls. This charming holiday apartment is located 10 minutes’ walk from York Minster and the city's historic centre. 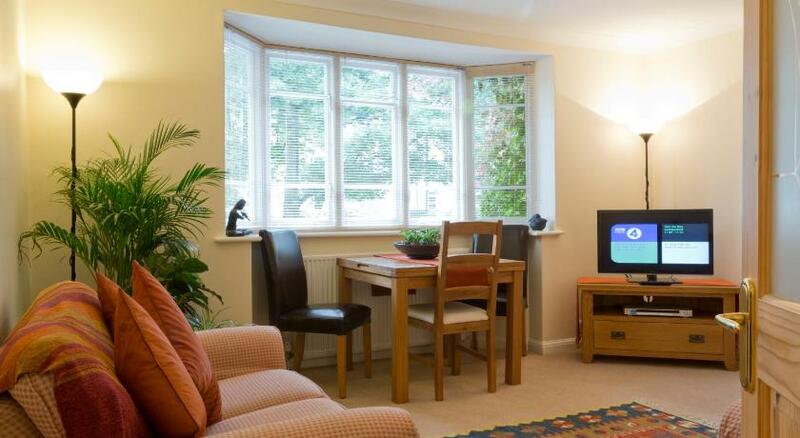 Situated 10 minutes’ walk from historic York city centre, Langton Court Apartment features a private patio area, free Wi-Fi and free on-site parking. In York’s historic center, The Blue Rooms @ The Blue Bicycle is a 5 minute walk from the Jorvik Viking Center. The stylish apartments have a chic on-site restaurant and free Wi-Fi access. 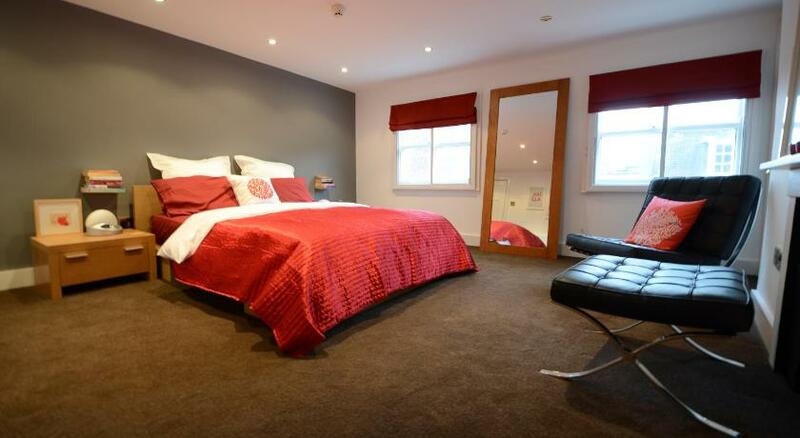 These stylish apartments are located on historic Mickelgate in medieval York. A 10-minute walk from York Minster and the central York, This Edwardian town house has free Wi-Fi and free on-street parking. This guesthouse is across from the racing stables of York Racetrack. 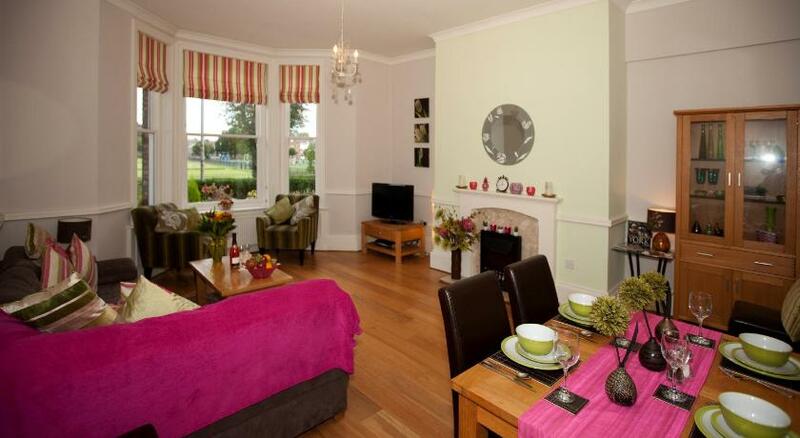 It is a 30 minute walk from the old city walls, and a 10 minute drive from York Train Station. Located in a quiet, tree-lined street with free car parking and free Wi-Fi, Abbeyfields is just 500 metres from York Minster. 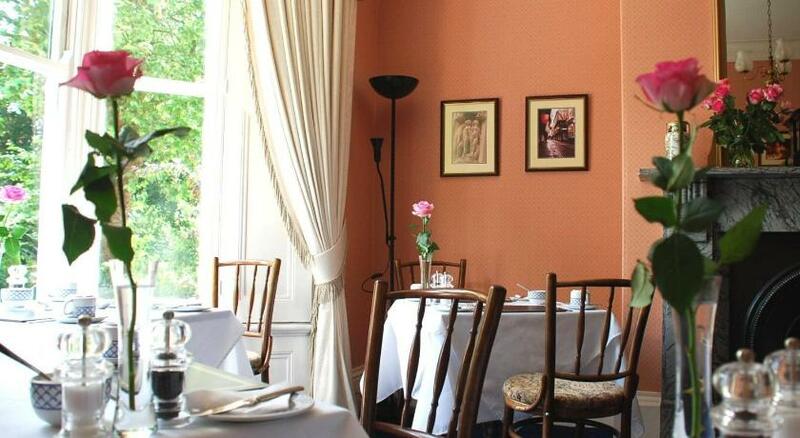 With excellent breakfasts and friendly hosts, the charming, Victorian Ashbourne House is in a pleasant area of York, a 20-minute riverside stroll from the city centre.